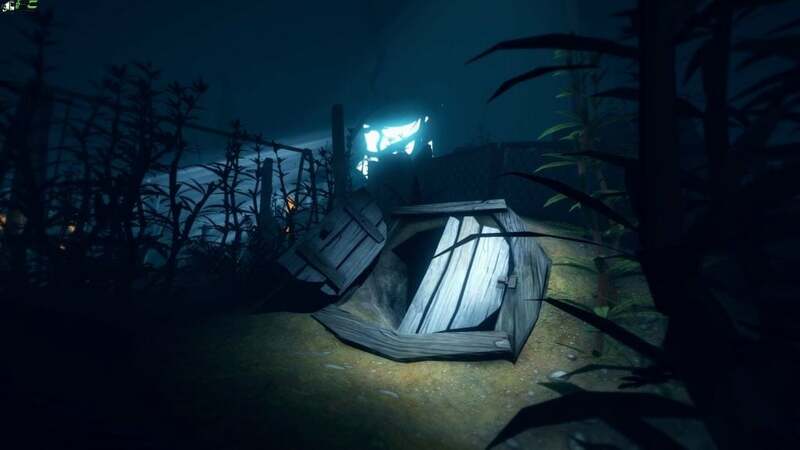 Among the Sleep PC Game is a 1st person adventure based on horror, where your character is a mere two year old child. Mysterious sounds wakes you up in the middle of night and you set off to explore the dark to find yourself a place of comfort. 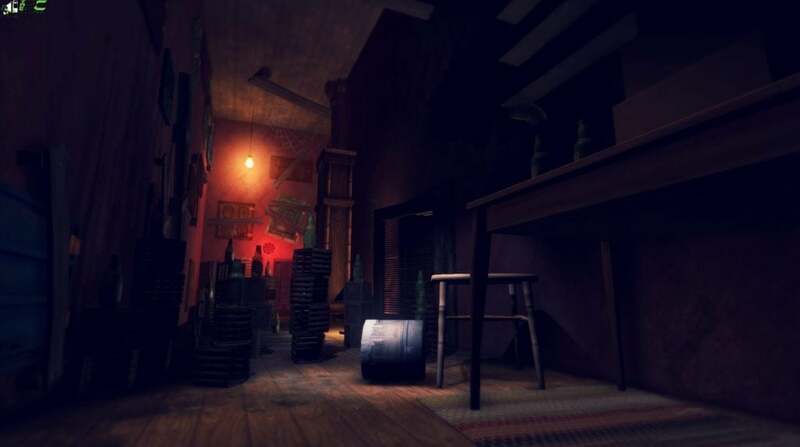 The game takes you through an experience filled with horror by using the factor of atmosphere and exploration, without any scores and combat systems. 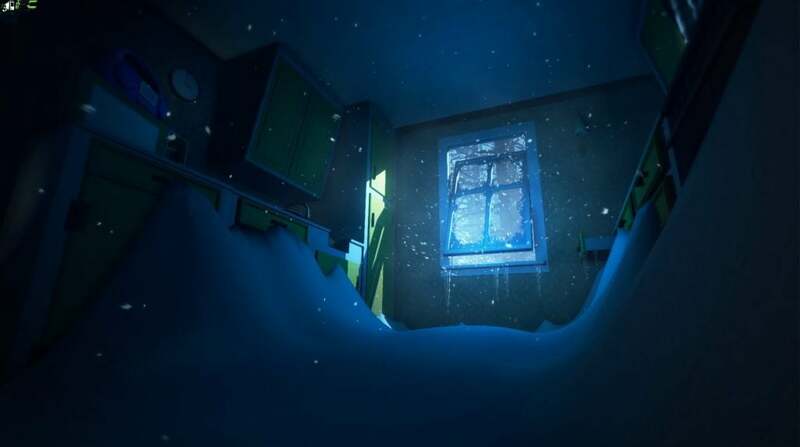 In Among the Sleep PC Game your character is vulnerable, scared, and unable to actually make sense of the world around him. 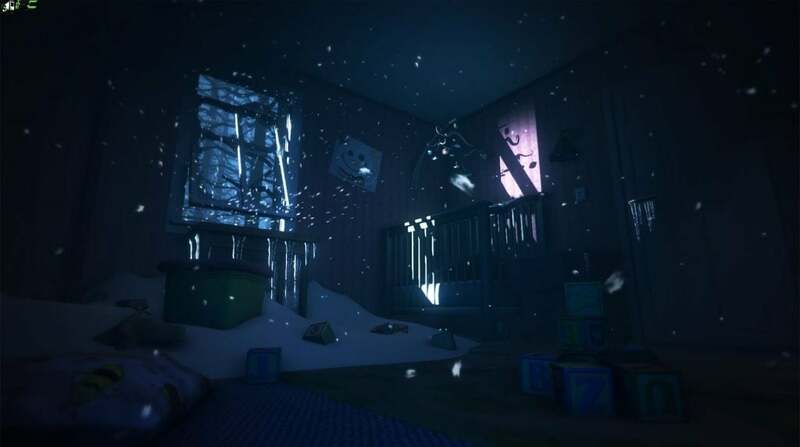 The Among the Sleep Enhanced Edition PC Game rings to the users improved visuals, integrated soundtrack in the game, digital art book, enhanced puzzles , selectable pyjamas and gameplay. 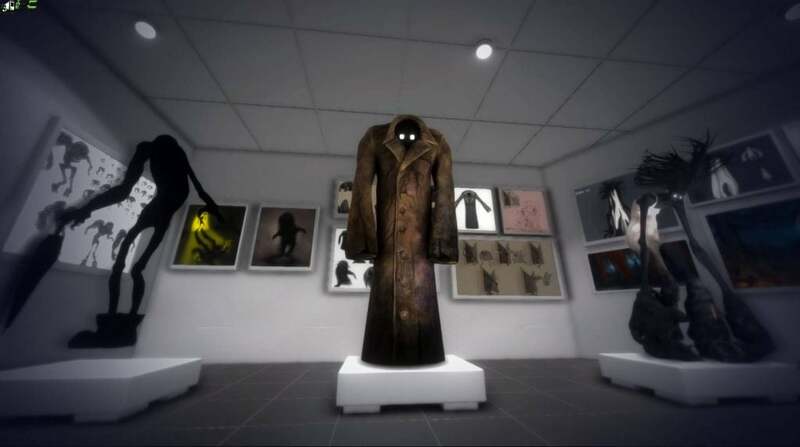 Brand new dialogue and a newly introduced level of museum are also included in the new additions. With this Enhanced Edition, you also get to explore the behind the scenes of the main story and experience the footage that have not been seen before. Additional Notes: Use Headset for better eperience! Additional Notes: Use Headset for better experience! The download link is given down below. Use it to download the game. 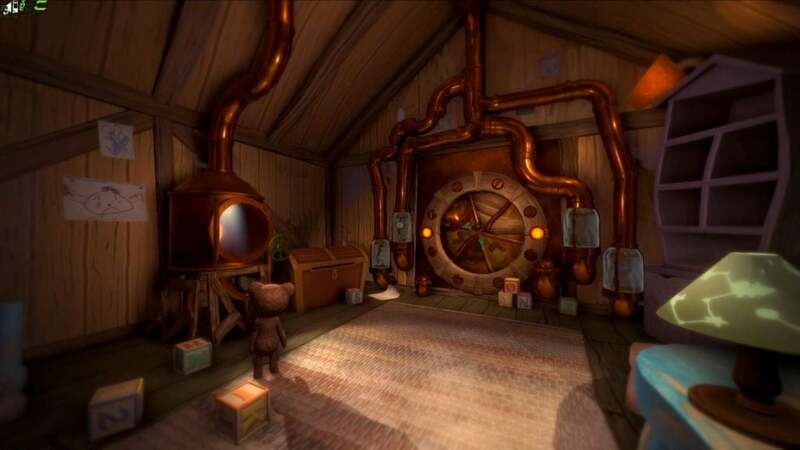 Right click on the rar file of the game and click on “Extract here”. You need Winrar in order to do it. Now you will see an extracted Iso file, right click on it and click on “Extract here” again. Once you have mounted or extracted it, you can now begin the installation by making right click on the file named “Setup.exe” and clicking on “Run As Administrator”. Once the installation is complete, open the folder named “PLAZA” and copy all the files from there and paste into the directory where you have installed the game. For example if you have installed game in “My Computer > Local Disk C > Program files >“” then paste those files in this directory.